Conor McGregor's attorney on his supposed plea deal: "No accuracy"
Is there a plea deal in place of Conor McGregor? 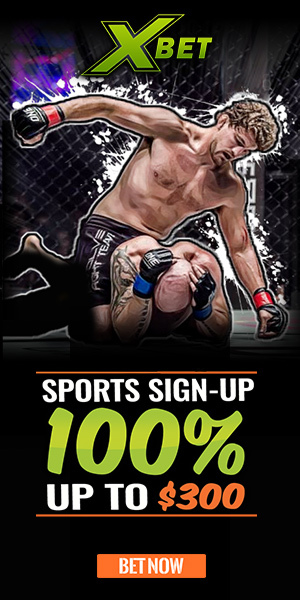 We’re just 4 days away from UFC mega star Conor McGregor’s all important return court hearing this coming Thursday July 26, which will decide his future in the UFC and MMA. 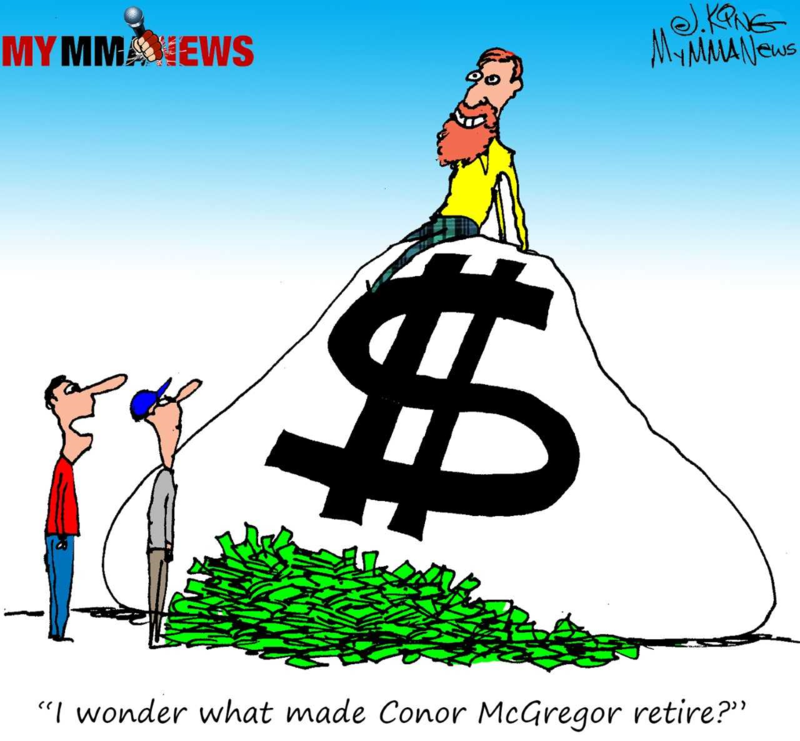 After his initial court appearance, it was reported McGregor was looking to get a plea deal done. 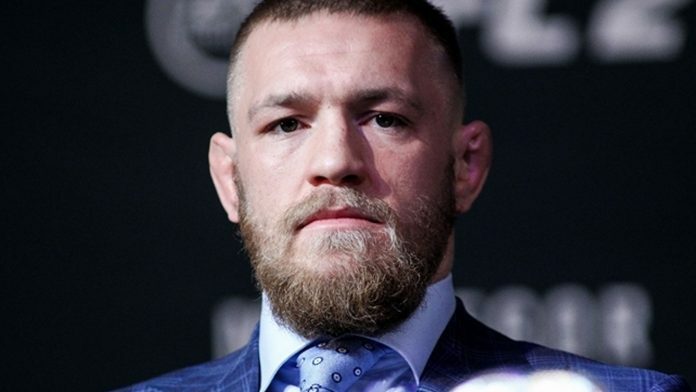 Now TMZ has reported most recently, that McGregor and his management were apparently able to get the plea deal finalized which would allow Conor to remain stateside as well as prevent any possible jail time from charges pressed against him following the UFC 223 media day incident back in April. All that being said, according to McGregor’s team, those reports are completely false as seen from a statement released by them yesterday addressing and shutting down those rumors. “There is no accuracy to recent tabloid reports speculating about a potential plea for Conor McGregor,” spokesperson Karen Kessler wrote in a statement for Cozen O’Connor, McGregor’s attorney.